Are you still searching for a last-minute present idea for your beloved for Valentine’s Day? Our romantic package might be the perfect solution for you! Surprise your hun with three nights in a newly renovated and stylish Cathedral room and get up to the breathtaking view over St. Stephen’s Cathedral every morning. 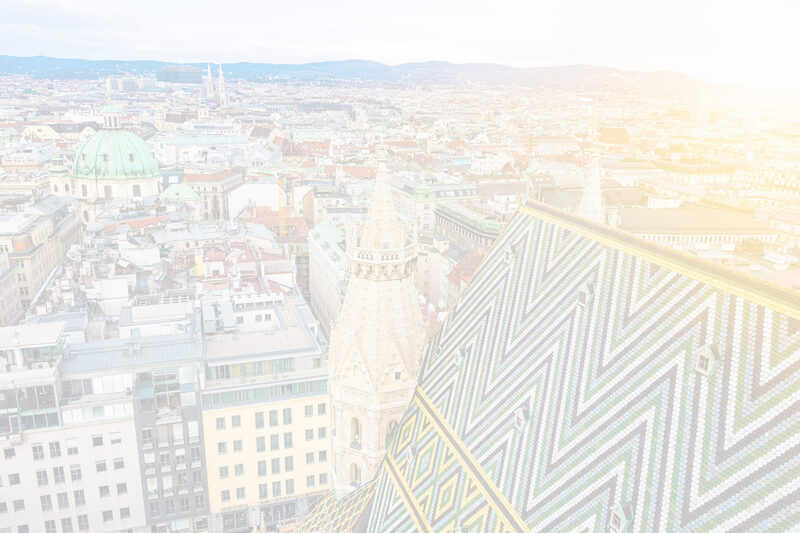 Spend an unforgettable long weekend in Vienna’s city centre as of summer 2019 and book our romance package directly via our website.